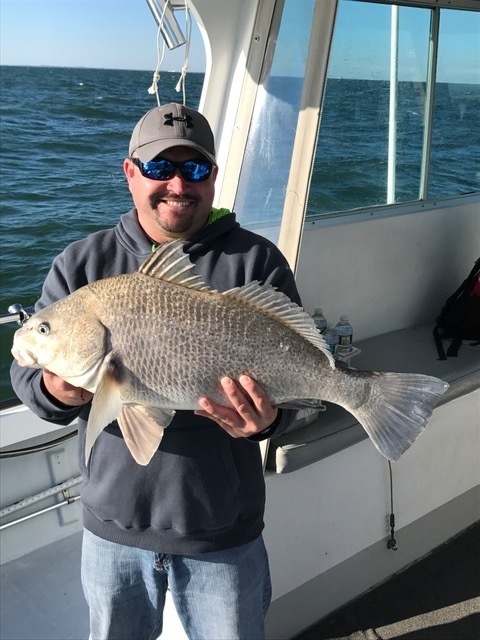 Black Drum are one of the largest fish in the Chesapeake Bay. 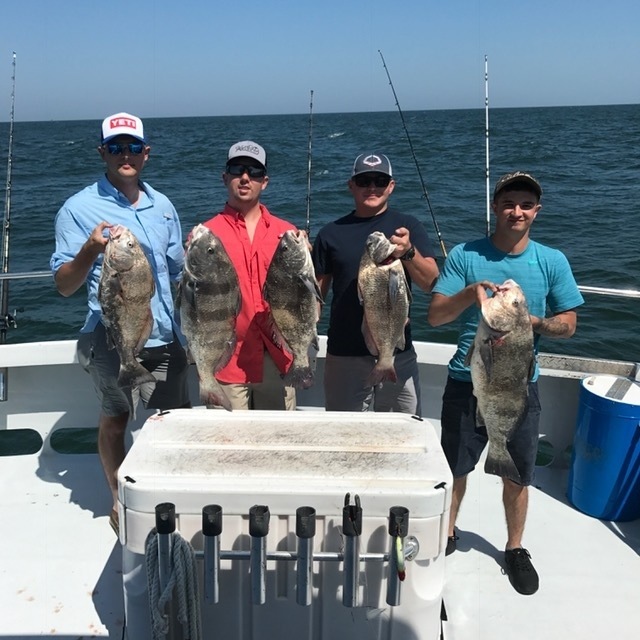 Black Drum can tip the scales at well over 100 pounds. 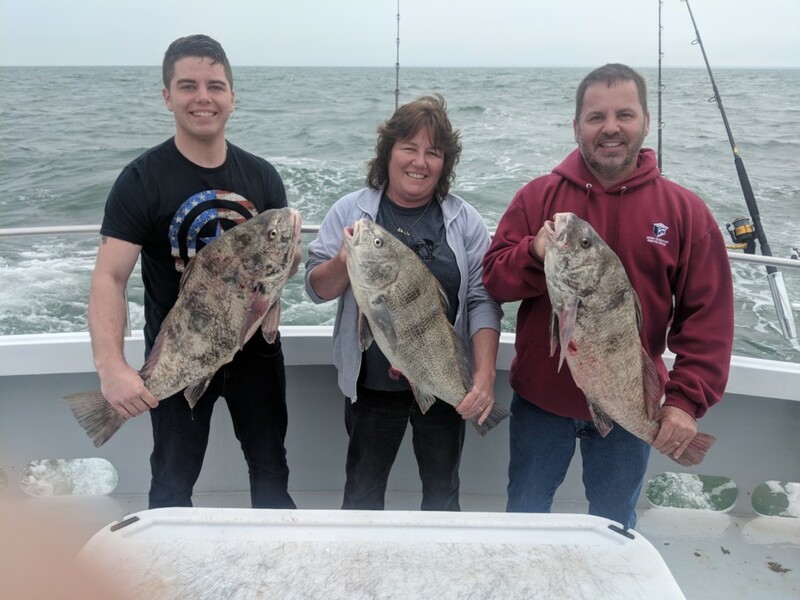 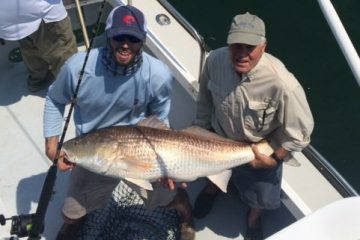 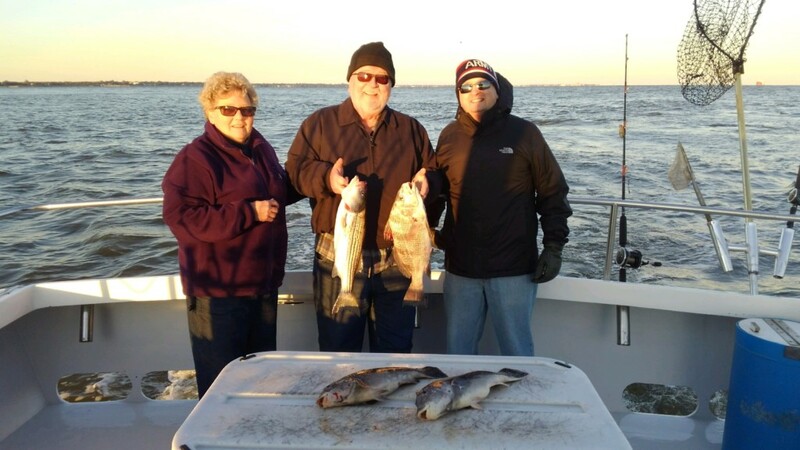 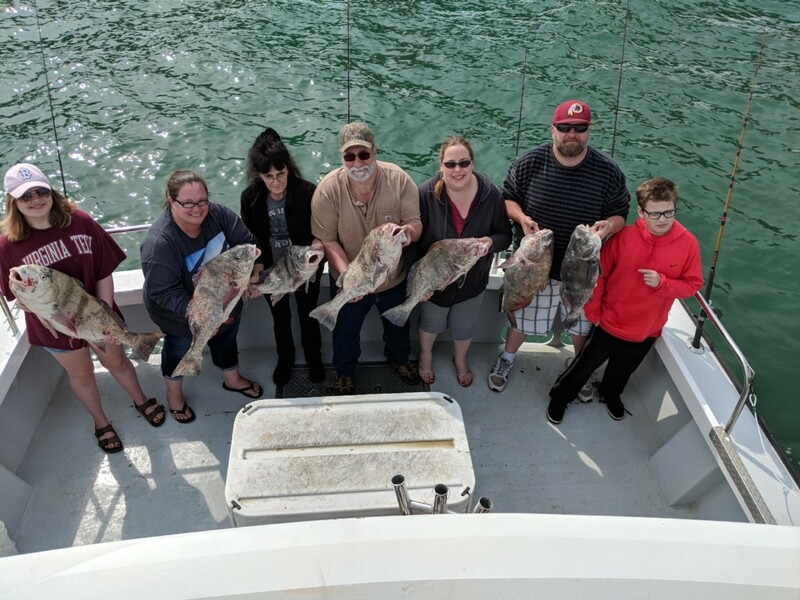 Black drum fishing is available in the lower Chesapeake Bay from May to June and the best time to come is the month of May. 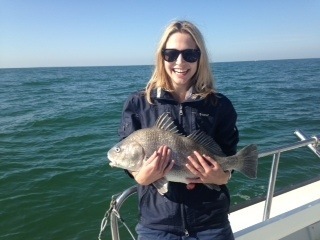 The Drum Fishing Is Heating Up!!! 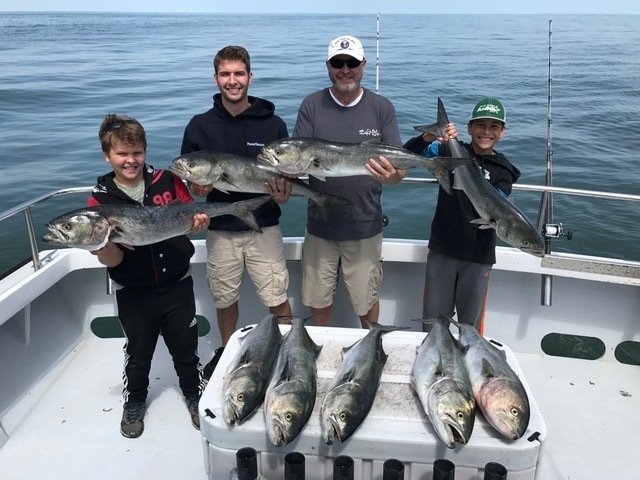 Had a great morning with the boys from Delaware , good to see y’all again.